Sign up for a lifetime membership with TRIVE community to receive exclusive access to business benefits worth over S$60,000. A streamlined application process to our Spark program to extend your credits to $20,000 for a second year as your business continues to grow. Training through Code Labs, classroom-style and online training courses to learn everything you need to start building your own vision. To apply, write to us via benefits@trive.vc to enquire. $15,000 in AWS Promotional Credit valid for 2 Years. Build strong remote teams with this strategic offshoring solution. Find software developers, UX/UI designers, and digital marketers in Batam fast. Don’t be limited by local talent supply, get access to tech talent in Batam, Indonesia. Get the best of both worlds by hiring niche top talent in Indonesia - cut costs, not performance. 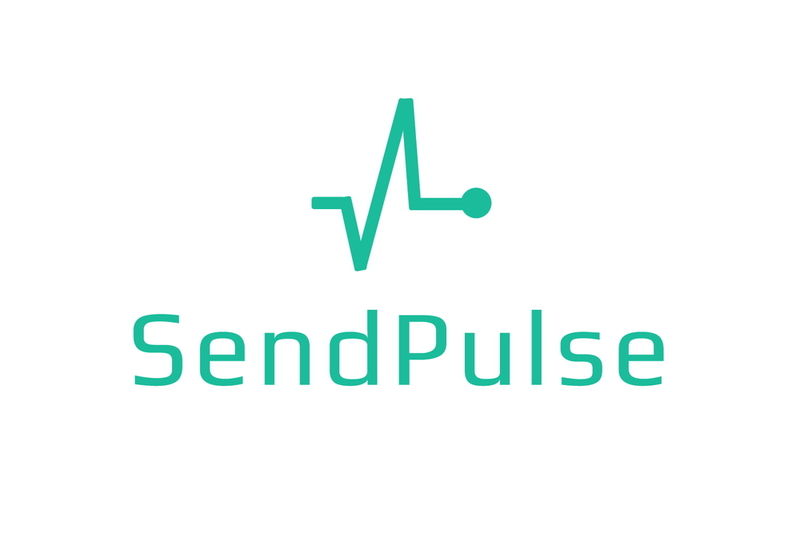 $5,000 Grant for any SendPulse services except for SendPulse SMS. Mentoring from SendPulse experts and assistance in building email marketing strategies for your startup. Professional help in creating unique corporate email template for your mailings. Personal tutelage in marketing strategies and how to create autoresponders. 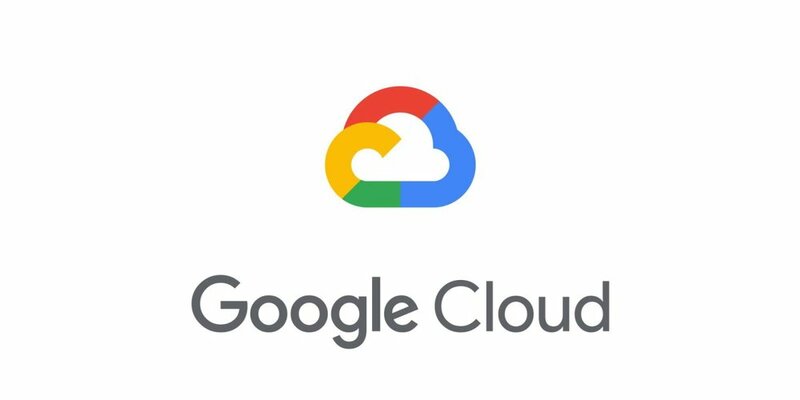 The friendliest Payroll and Leave Management Software on Cloud. 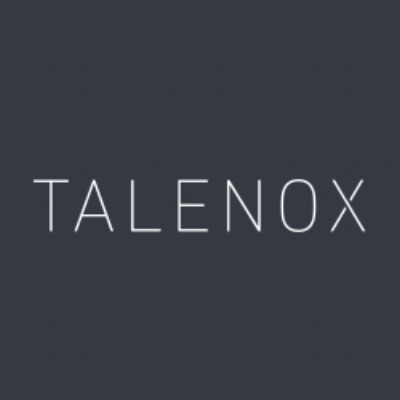 Get free 3-months subscription to Talenox PRO worth S$1,200 when you sign up with TRIVE. Upstart Alliance is a legal startup with a mission to revolutionise legal and make it accessible to everyone. Their legal templates are designed to be broad and general so they will apply to most businesses and cover the most common risks. 20% off any passport purchase to access partner co-working spaces in Asia via OpenSpace. Use of OpenMinds' event space (located in SS15 Subang Jaya) at a discounted rate. Space fits up to 40 pax in a theatre setting. Use of OpenMinds' public workspace (located in SS15 Subang Jaya) for free. Prior arrangements required and subject to availability. Access to digital marketing training events held by OpenMinds in Malaysia. Special thanks to our NEXT50 mentor Jan Wong (OpenMinds Resources, Founder). Evie is an AI scheduling personal assistant that optimizes resources with automation. Evie automates all scheduling tasks and integrates with meeting room booking so that your team can focus on more productive activities and grow your business. Get your own personal assistant and never have to schedule another meeting again. Sign up for a free trial and enjoy 50% off Business Annual Plan. Mednefits is a new kind of health benefits company using technology, data, design to make benefits simple, affordable and human. Replace your current group health plan with a smarter, more affordable alternative that connects your employees medical, dental and wellness needs in a single plan. Sign up now to enjoy 50% off your first year. TipHive is a project management, collaboration and productivity platform. The startup program was developed to help teams work more effectively together to reach their goals faster. Basic users are free and power users are discounted at 25% for a cost of $6 per user. Payboy is your all-in-one cloud-based HR management system. With our solution, human resource processes will no longer be a hassle. Now you can focus on your core business and do end-to-end management with ease. 2Stallions is a regional digital marketing agency with offices in Singapore, Indonesia, Philippines and India. We know the needs of a startup as we were one ourselves. Create or optimise your online presence, build awareness for your brand and generate leads/sales with our expertise. From strategy to execution, we focus on being your trusted advisor across your digital customer journey. We work with startups, government agencies and Fortune 500 companies. Document Security Made Easy. Digify is the easiest way to protect and track documents after sending. You often have to share proprietary information with external parties, such as documents for fundraising, HR, sales or financing. Digify document security and tracking features to help companies keep control of these confidential files after sending, giving you the power to restrict or revoke access at anytime. Virtual Data Rooms - Create unlimited data rooms optimized for fundraising and due diligence. Digify VDR brings together built-in NDAs to assure that recipients uphold the integrity of your data, automated watermarking for that added layer of security without the manual work, and activity insights so you always know what’s happening in your data room. Document Security - Share pitch decks, investor updates, and other documents containing intellectual property confidently knowing that your data is secure. You’ll get real-time notifications whenever your files are being accessed, so you never have to ask prospects or investors if they’ve seen your deck for instance. Document statistics give you visibility on who’s viewing, for how long or how many times, so you can gauge their interest and follow up wisely. On-the-go online incorporation, corporate secretary, accounting and other services – at your fingertips, via an app. We at Osome are proud to be able to answer 80% of all questions within 15 minutes – an industry-leading number. Our experienced professionals with the support of proprietary technology ensure that you spend minimal effort and time on managing your company administration matters.